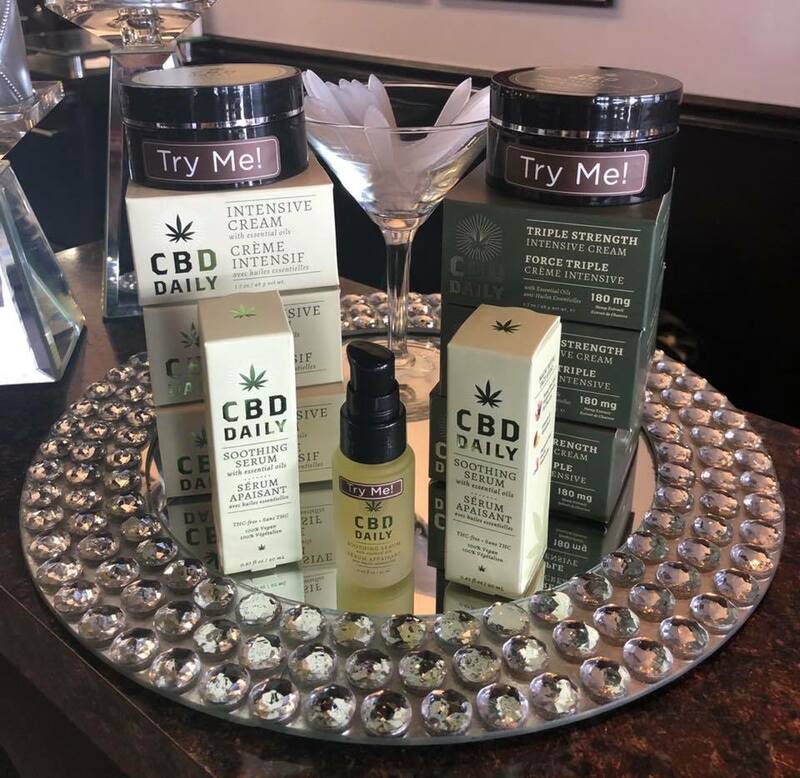 Don’t leave home without your daily dose of CBD! It can be used anywhere externally on the body. 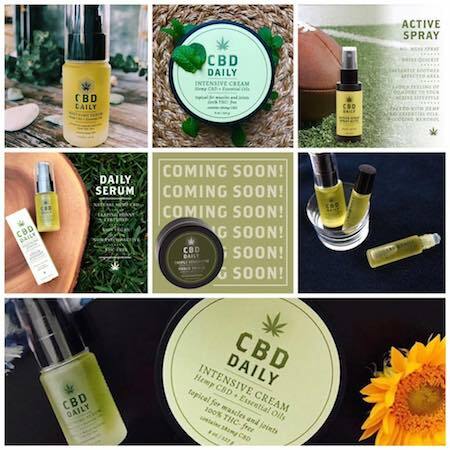 Packed with essential oils including powerful Hemp CBD, Shea Butter, Aloe, Lavender, and other beneficial naturally derived ingredients, it targets pain and creates an immediate soothing sensation, all while moisturizing your skin. Available in cream or oil.